It seems as if each year airlines shrink the sizes of their seat in the name of fitting more people into their flying metal tubes. 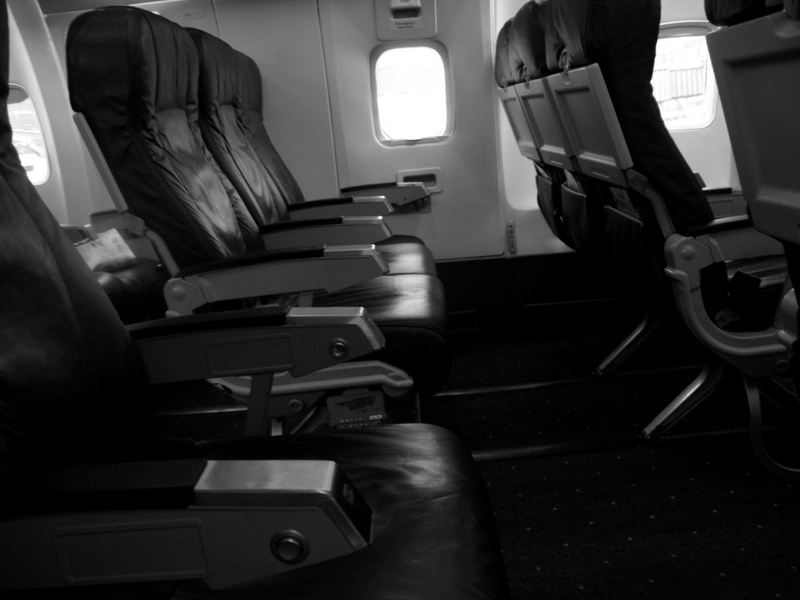 One lawmaker wants to put an end to that trend by creating a seat-size standard for commercial airlines. The Federal Aviation Administration should establish unspecified seat-size requirements in an effort to prevent airlines from continually cutting seat size and leg room in order to pad their bottom line, New York Senator Chuck Schumer told the Associated Press Sunday. Schumer plans to get the ball rolling on the requirement by creating an amendment to the currently pending FAA Reauthorization bill. In fact, the senator says that the average distance between rows of seats — known as the seat pitch — has decreased from 35 inches in the 1970s to 16.5 inches today. While some airlines offer passengers the option of purchasing a seat with more room, Schumer says that tactic simply “exemplifies” the problem, the AP reports. Schumer’s push for seat-size standards comes less than a month after Tennessee Rep. Steve Cohen proposed a bill that would also require the Federal Aviation Administration to set in stone how far airlines can shrink down seats, citing the “health and safety” of passengers.